Humans have been catching fish for sport for more than 500 years, and for food for far longer, and yet we’re still constantly on the lookout for new products that can help us make the process a little easier. 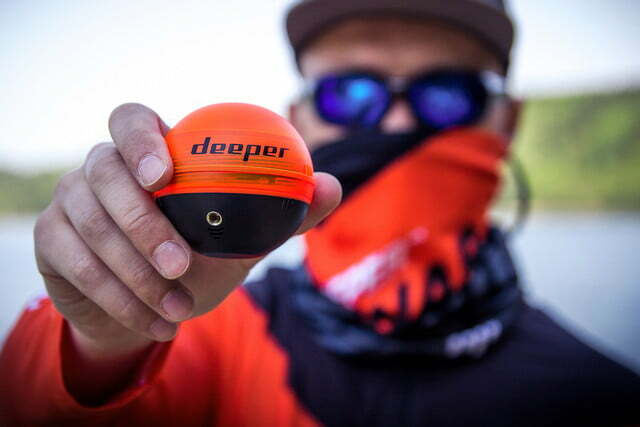 The latest tool to do that is a high tech device that gives anglers the ability to see beneath the surface of water in ways that haven’t been possible before, while also alerting them to the exact location of the fish at the same time. 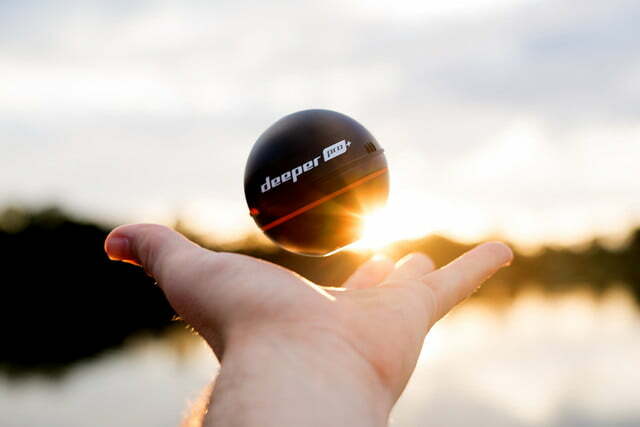 The Deeper Sonar system resembles a ball 2.5 inches in diameter, and weighs in at just 3.5 ounces. 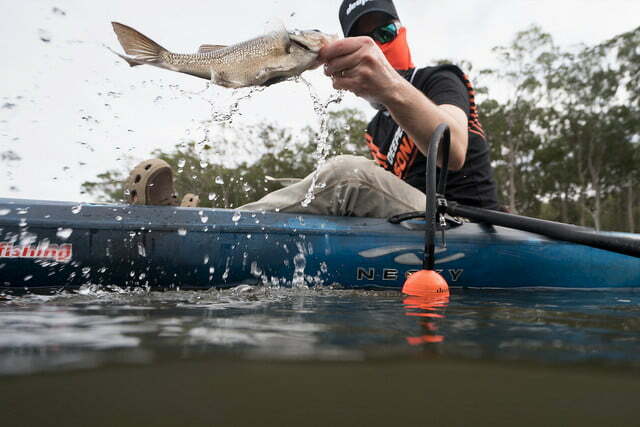 Inside, it is packed to the gills with an array of sensors designed to make it an indispensable tool for the 21st-century angler. 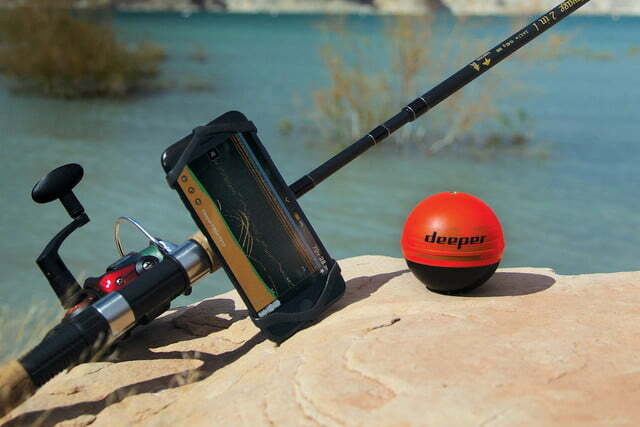 When dropped in the water the device can scan the bottom of a lake or river and provide a detailed map of the topography found below the surface. 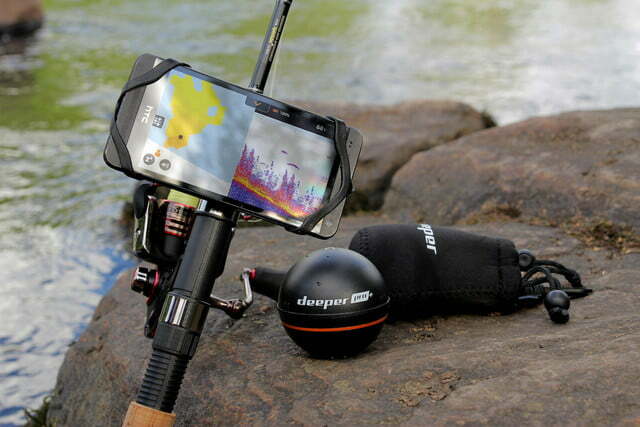 It can also record the depth of the water, its current temperature, the location of nearby fish, and more. That information is then transmitted back to a smartphone which can connect to the Deeper device via Bluetooth or Wi-Fi depending on the model. 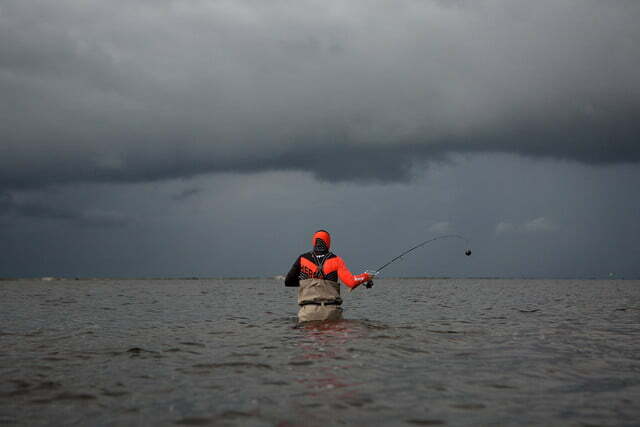 A special app for iOS and Android helps anglers interpret the real-time data, while also offering detailed maps, weather forecasts, and an accurate calendar for tracking sunrise and sunset. 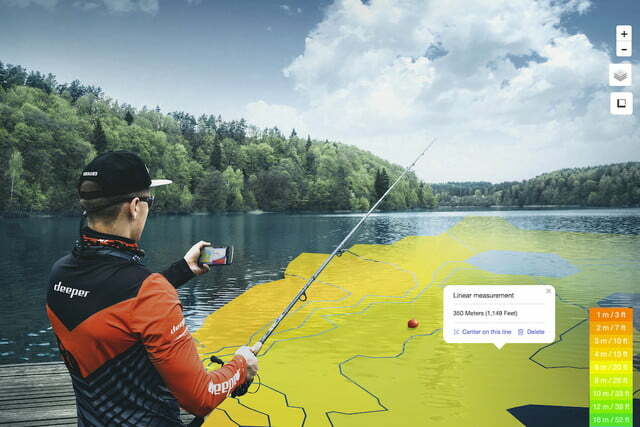 The app even comes with a logging feature that allows fishermen to keep notes on the best spots to catch fish, as well as a camera mode for snapping images and sharing them on social media too. 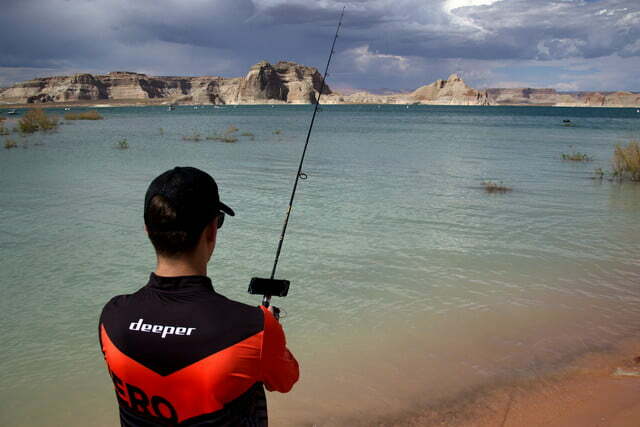 Whether fishing from the shore or a boat, Deeper Sonar can help anglers catch more fish. 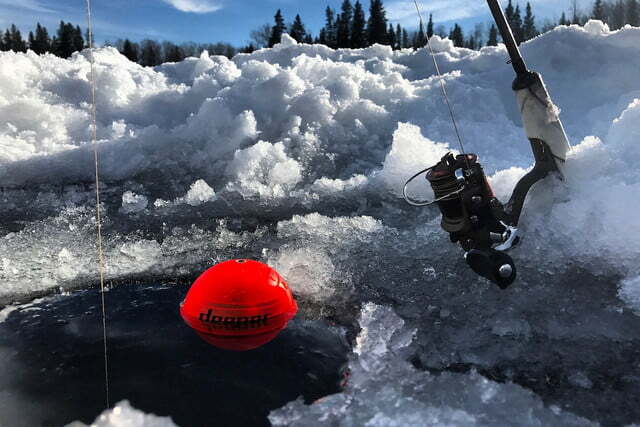 The device is durable enough to be used when ice fishing as well, making it a reliable tool for use year round. It can even mark the location of holes in the ice using GPS so that anglers can return to their favorite spots in the future. 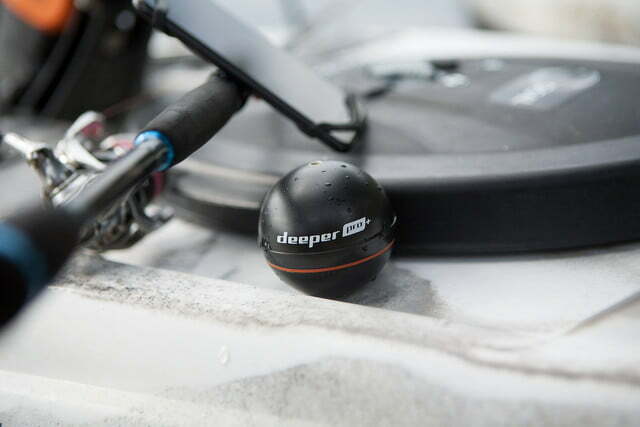 The sonar unit is available in three different models ranging from the Deeper 3.0, Deeper Pro, and the Deeper Pro+. The 3.0 and Pro units sell for $200, while the Pro+ retails for $240. Each version has slightly different features to help set it apart. For example, the Pro models use Wi-Fi rather than Bluetooth to communicate with a smartphone, which extends the range from 160 feet out to 280 feet. The Pro+ edition also has onboard GPS for improved tracking and logging functionality. You can find out more about each of these models, as well as the array of accessories available for them at deepersonar.com.